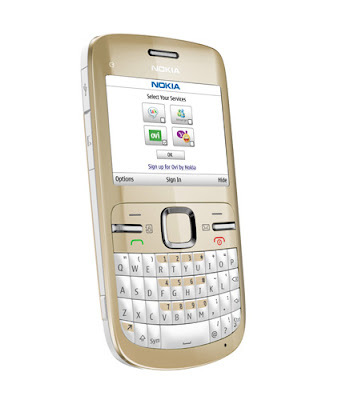 Nokia recently released a new firmware update for its budget phone, the Nokia C3. This handset is quite popular among the youth, since it comes with a full QWERTY keyboard, which helps them to stay connected with their friends on the go. Nokia C3 features a 2.4 inch QVGA display, GPRS/EDGE, Opera Mini, Wi-Fi connectivity, 2 megapixel camera with 4x digital zoom and more. The new firmware update is numbered 08.63 and it comes with application updates, improved features and performance. The latest firmware version can be downloaded from the Nokia Software Update or via. Over-The-Air (OTA). Check out the complete changelog below. You can easily check for updates, just by dialing *#0000# on the home screen. To get this software through your device, select Applications > Software Update, and choose the software you want to update. It is advised to backup all your data before updating the device, just to make sure that no important files are lost during the installation. If you find something new, let us know in the comments section below. Stay tuned for more firmware updates.